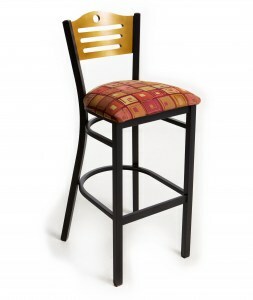 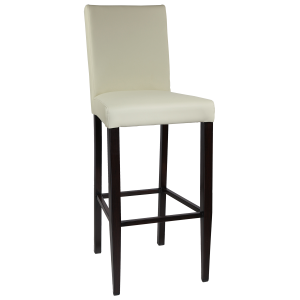 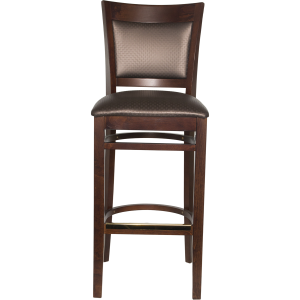 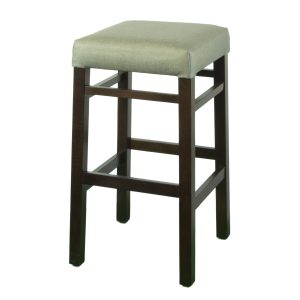 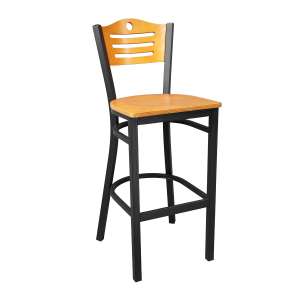 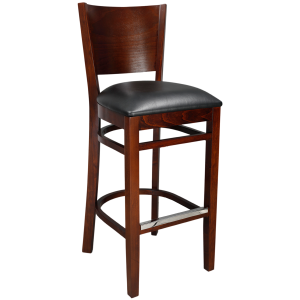 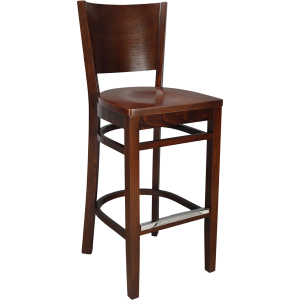 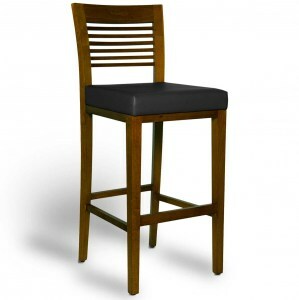 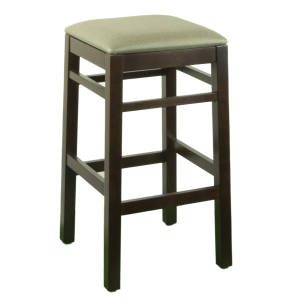 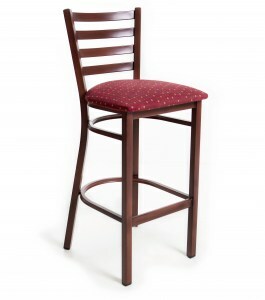 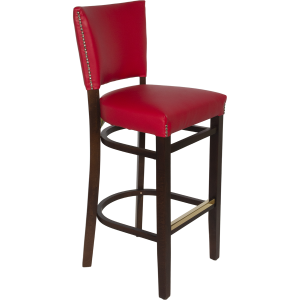 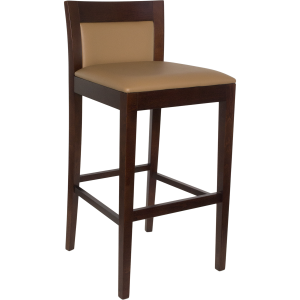 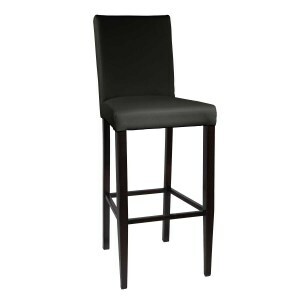 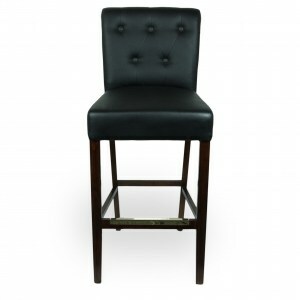 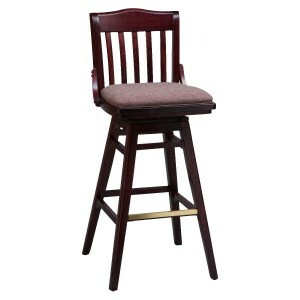 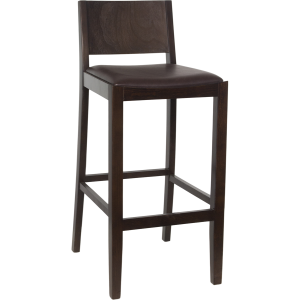 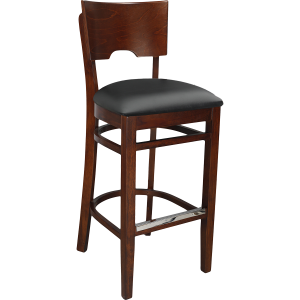 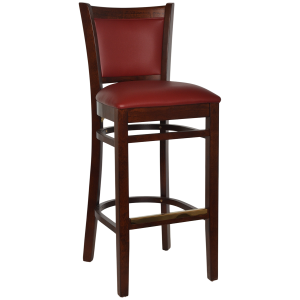 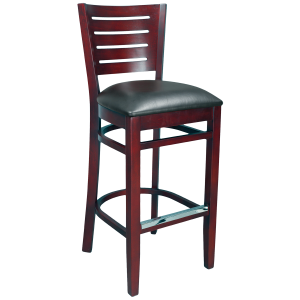 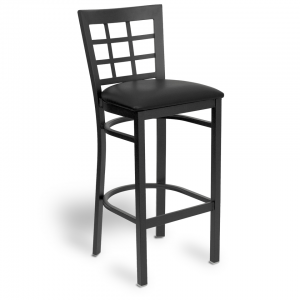 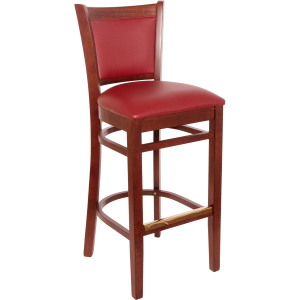 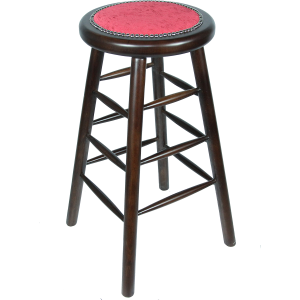 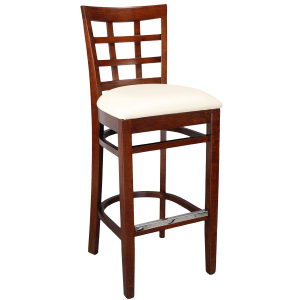 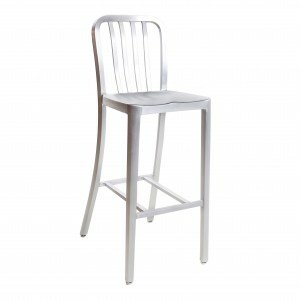 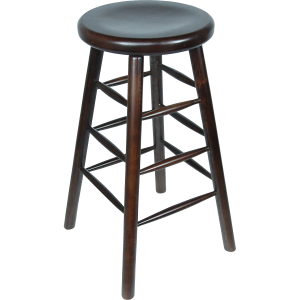 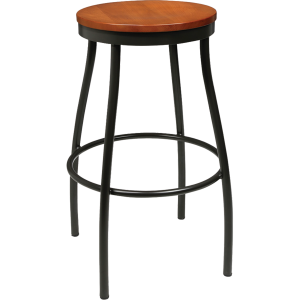 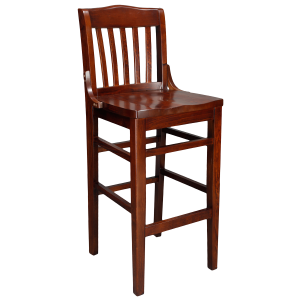 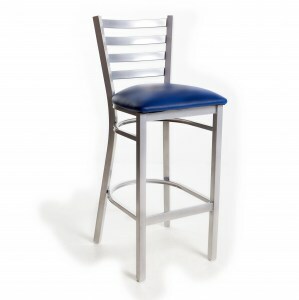 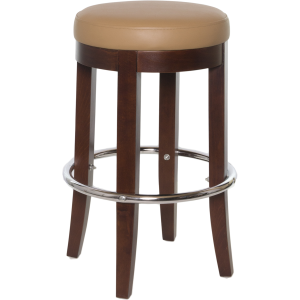 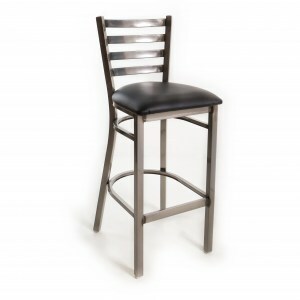 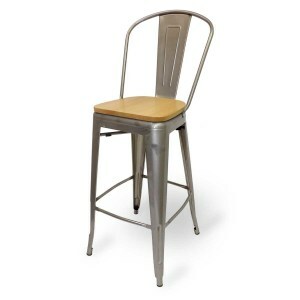 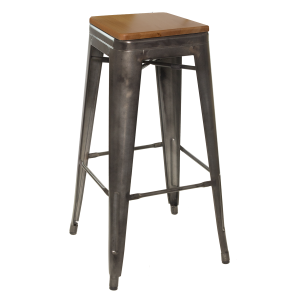 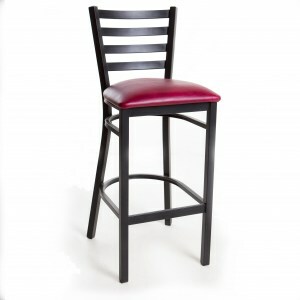 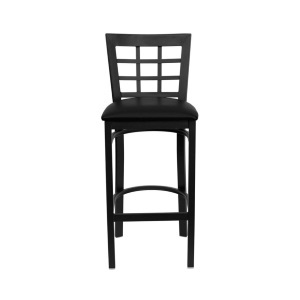 Wood Look Upholstered Tall Back Parsons Barstool. 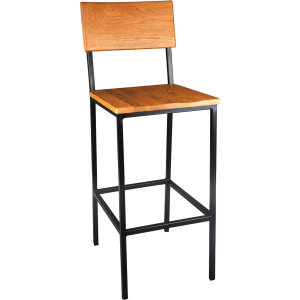 Wood Schoolhouse Barstool with Solid Wood Seat. 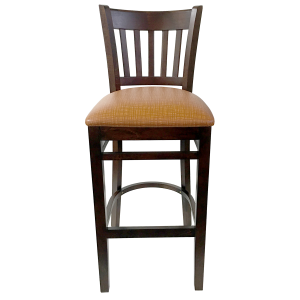 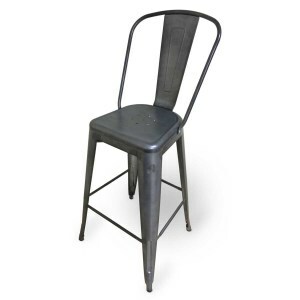 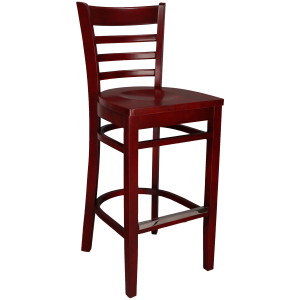 Wood Schoolhouse Swivel Barstool with Solid Wood Seat.